Childhood play experiences strongly shape a person's spatial skills, according to a new Cooperative Institute for Research in Environmental Sciences (CIRES)-led study—those skills can be critical to success in fields like science and engineering. 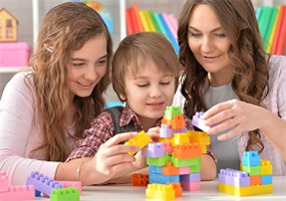 Young adults who as children played with construction-based toys such as LEGO, or with certain types of video games, outperformed peers in tests of spatial reasoning. Notably, the researchers discovered that gender differences in spatial skills disappear when the researchers considered the impact of childhood play. The team, whose work was published earlier this week in the Geological Society of America's journal, Geosphere, surveyed hundreds of undergraduate students and found a huge spread in their spatial skills. “All of these students completed a K-12 education. If spatial skills were taught in grade school, we wouldn’t see this significant spread of skills across the university classroom,” said Anne Gold, lead author and director of CIRES Education & Outreach. 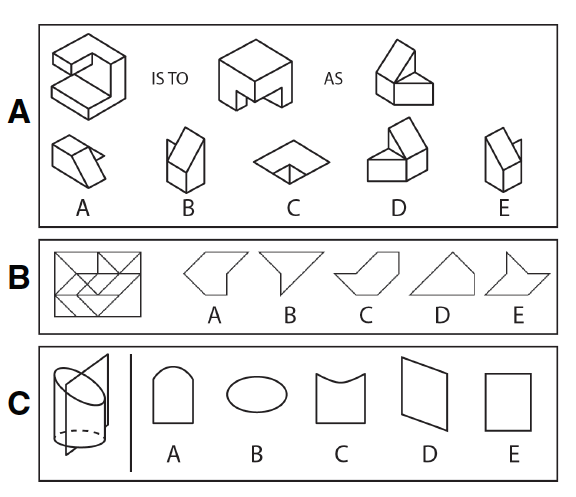 The researchers dissected the influence of several factors on spatial skills scores, including: college major, childhood play patterns, standardized test scores, number of science courses taken, and gender. They found that childhood play patterns made a huge difference; spatial skill scores were significantly higher among students who engaged with construction-based toys, and certain video games. While overall, male students performed better than female students on the test, young women and men who played with construction-based toys and video games performed equally well. In other words, when researchers controlled for the impact of childhood play patterns, gender differences disappeared. The new research highlights the need for more access to spatial training and experiences for girls and women—or for anyone who desires success in a STEM career. “The human brain is malleable and trainable,” said Gold. "By providing spatial training to K-12 children, and providing spatially demanding toys before schooling starts, we can give them the opportunity to develop skills important in fields like science, technology, engineering and math." In addition to providing spatially engaging toys to young children, Gold also suggests offering spatial training in grade school or even adulthood. University of Colorado at Boulder. "Building a future in science with construction-based toys: Spatial skills higher among those who played with construction-based toys and video games in childhood." ScienceDaily. (accessed February 7, 2018).